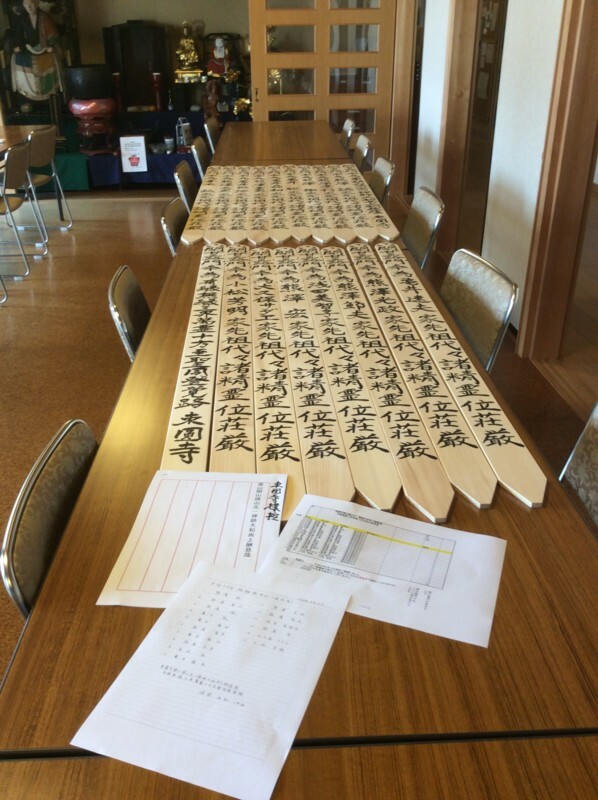 Welcome to our Kousaiji Zazen Kai session in English. The rainy season has come. Now is the time, feeling with nice breeze and smell from the rice fields in breathtaking countryside Isehara. 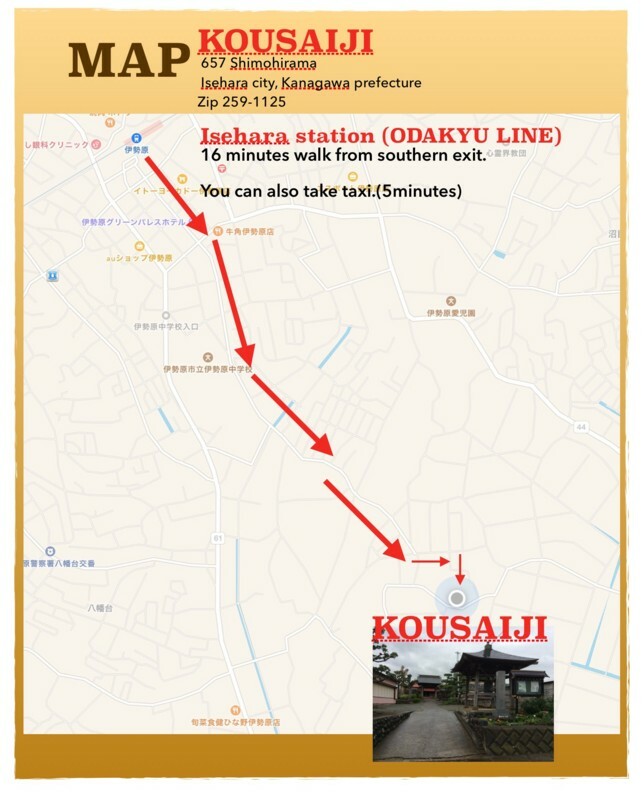 It's your moment to experience Zazen in English at Kousaiji. It is here for you every Saturday morning. That is for you like a tulist or resident in Japan and your host. Registration starts 8:15,Class does 8:30. 500 JPY for admission fee including tiny tea party. I hope see you there.